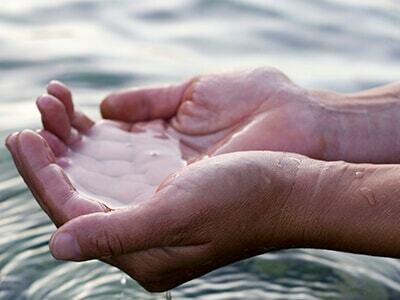 Should water supplies be rocking out death metal style or singing catchy pop tunes? 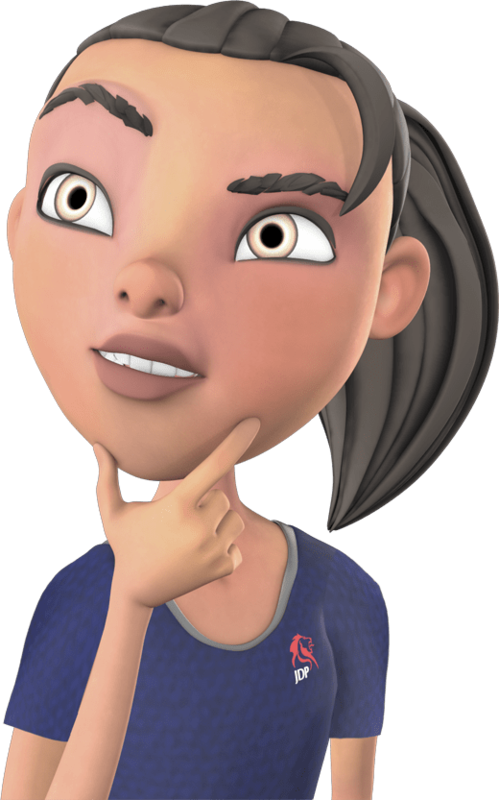 Find out whether metal or plastic pipes are better for your water supply. 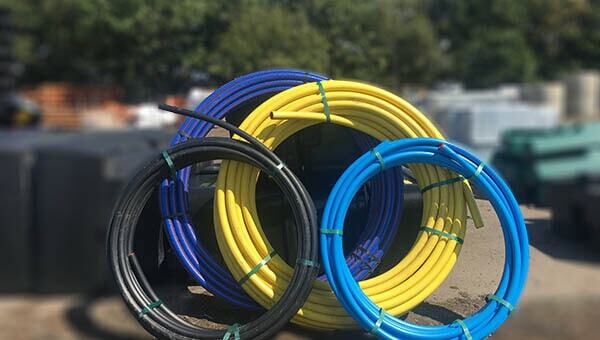 Residential plumping pipes come in various different materials, the most common being metal and plastic. Both come with pros and cons, and understanding them is essential when it comes to choosing new pipes for your home. A commonly used pipe for the supply of hot and cold water and have been used in home since the 1960’s. Copper pipes are easy to install and require less tools because copper is easy to join by soldering. They are also durable and not prone to snapping or bacteria growth meaning they last many years. 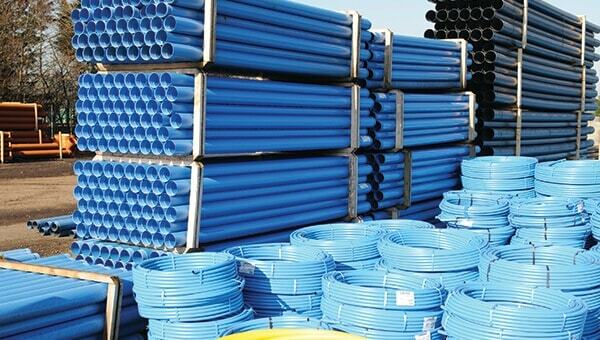 Unlike plastic pipes, copper pipes can be used outside as they are resistant to UV light. However even older homes with old copper pipes may cause a risk of lead contamination due to the solder being made from lead. A relatively new type of pipework which tends to be used more often nowadays in new build homes as an alternative to copper piping. The reason being as they are inexpensive and extremely easy to work with as it’s so light. 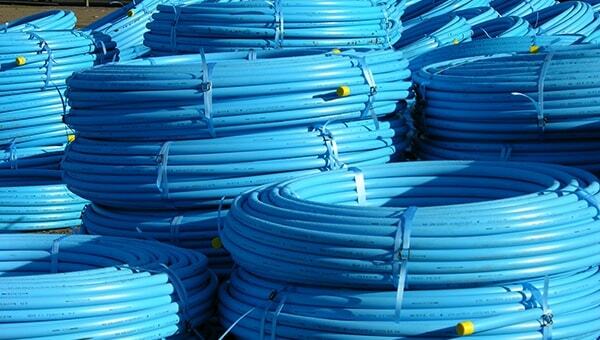 We sell pipes available in lengths from 6 to 150m. 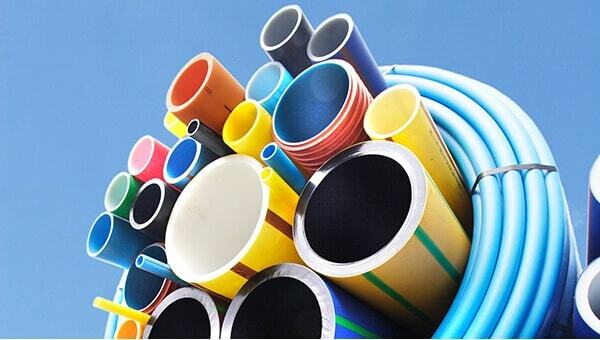 Plastic piping has high resistance to a range of chemicals and is completely safe to sue for drinking water without contamination. However, this type of pipe cannot carry hot water. Being made from plastic, they can warp when hot water runs through them.